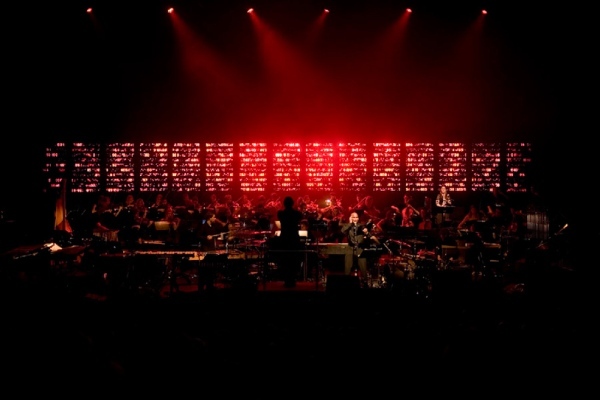 Sydney will play host to one of biggest summer festivals; Sydney Festival 2014. The festival is all about having fun with lots of fun activities schedule to take place. There will be lots of fun family shows, visual art on display, plenty of circus and cabaret among other events. 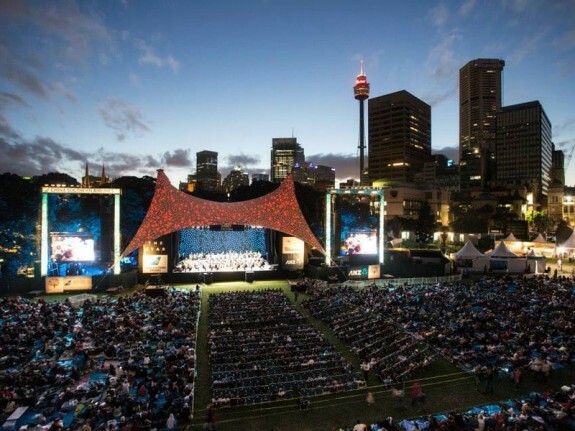 Make your way to the Sydney Opera house and catch the best performances by Carmen opera and loads of other artists who have mastered their art. Some of the performers who will be at the Opera house include; Spirit of Akasha, The Turk in Italy, and the Visitors. 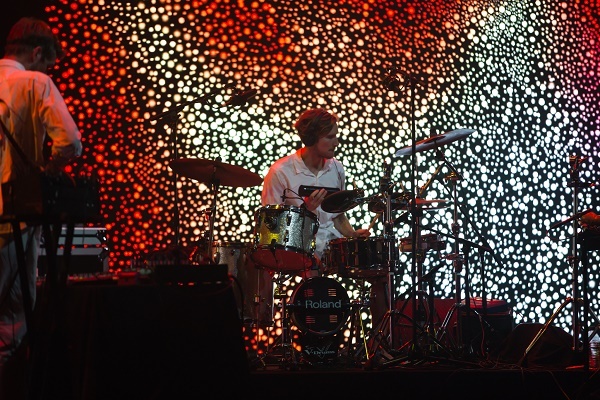 The art festival will take place on the 21st of January at the Sydney Opera house. The performance will bring two of the most celebrated artists to present 100 Million Nights. 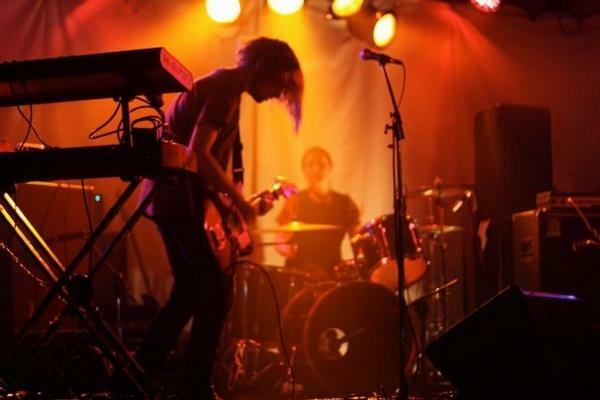 Canyons the electronic superstars will team up with visual artist Daniel Boyd for a performance of the lifetime. Make sure that you make your way down to Bidwell Shopping Plaza between the 18th and 19th to catch the newly transformed shopping center. Karen Therese has managed to transform this mall into a funpark that will surely intrigue you. This circus will blow your mind away with their aerial performances and stunts. You can catch them at the Seymour Center between the 21st of Jan and the 26th of January. 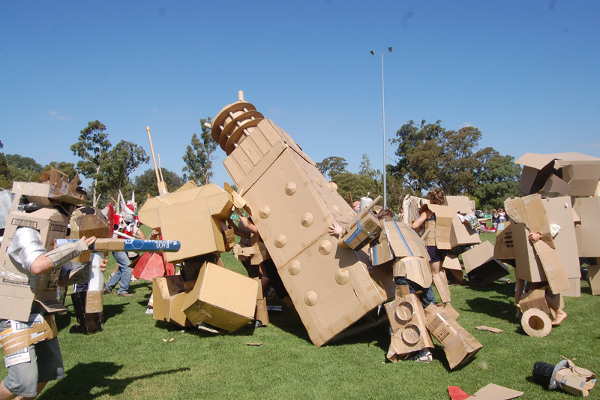 Kids are also guaranteed loads of fun activities at this year’s Sydney Festival. The Festival Village will host this event for kids between the 12th and 17th of January. Bring your kids to join in the hands-on workshop. 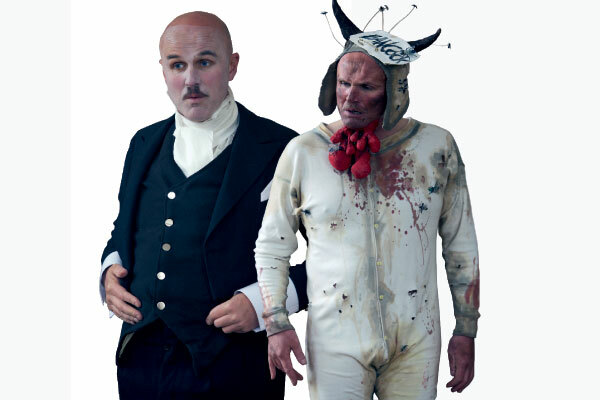 If you are into the Shakespeare stuff, do not hesitate to make your way to the Carriagework between the 16th and the 19th to catch the amazing art of Malvolio. 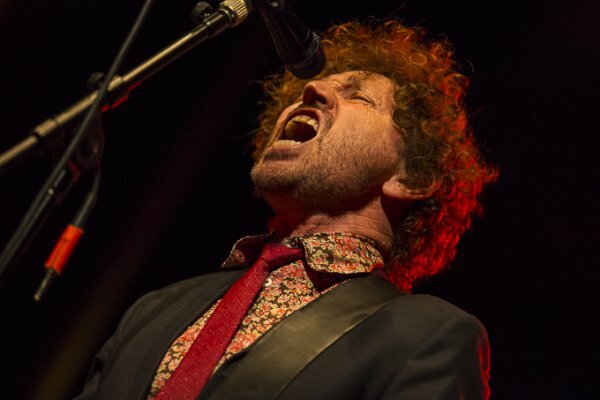 Catch the world’s first ever punk DJ at the Spiegeltent on the 26th of Jan, 2014. Get a feel of his live shows which are always hypnotic, and full of seductive affairs. Catch the exquisite performances of the duo at the lyric theatres. The duo combines the elements of dance, costumes, music and singing to come up with an intriguing performance that tells a love story. Everything about their performance is intricate and ingenious. During last year’s edition of the festival, the Hot Dub Time Machine played for free and caused a crush at the Spiegeltent gates. This year, the show has a $20 cover charge. 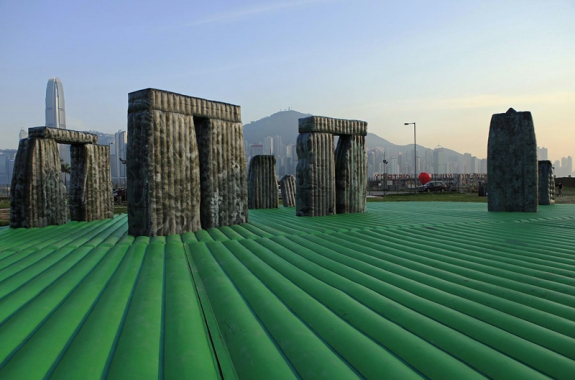 Sacrilege is basically a recreation of the Stonehenge. The 34m long bouncy castle will present the jump hordes with an opportunity of hopping around. It will be held between the 6th and 26th of Jan at Festival Village. It is written by Tom Wright and directed by Wesley Enoch. 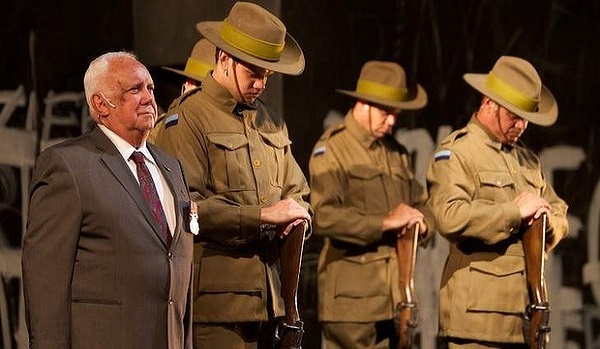 The Black Diggers seeks to explore the roles played by Aboriginal soldiers during World War One. It takes time to look at what is it they did during the eve of the conflict’s centenary and inquires as to why the men were forgotten. The event will be held at the Opera house between the 17th and the 26th of Jan.